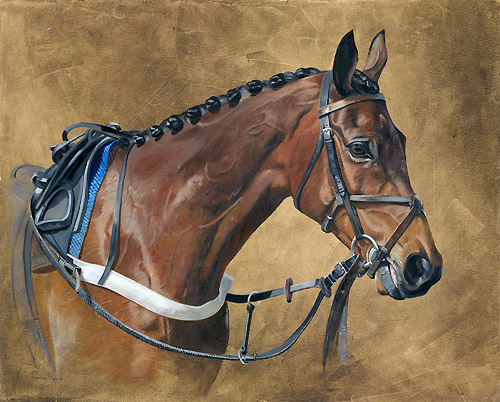 and welcome to Fine Artist Vanessa Jayne's web site showcasing her exciting range of equestrian, portrait, pet, birds, houses, wildlife, sporting and other fine art. We hope you like it and find it interesting and enjoy looking at Vanessa's paintings. Vanessa Jayne is a professional artist committed to painting her subjects with passion and lifelike detail. Commissioning a painting from Vanessa Jayne is very easy, simply e-mail or phone me with your idea. I will send you an information pack and we can take it from there. You can get an idea of sizes and prices from the following pages. Please note, all prices on originals include top quality bespoke framing. Most of the images found on this website are also available as prints in two sizes, mounted and backed, ready to drop into a standard sized frame; 10" x 12" are £12 plus p&p and 8" x 10" are £6 plus p&p. Other sizes are available to order. Blank greetings cards are also available at £2 each plus p&p. New designs are being added all the time. 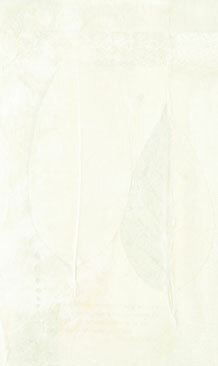 Vanessa is a member of the prestigious Society of Women Artists, of which Princess Michael of Kent is the patron. The site is underging an update with exciting new images & information, including details of Vanessa's inclusion in the Society of Women Artists 150th Exhibition 2011 - please check back over the next couple of weeks.